The next WIA Annual Summit will take place on june 27/28 at the Beldi Country Club in Marakech ! 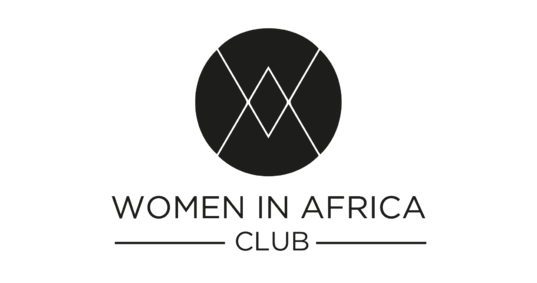 Women in Africa (WIA) initiative is an international platform for economic development and support for African women leaders and high potential. Its two main goals are to reveal the potential of the new generation of African women leaders at all levels of civil society and state, to network African and international women leaders in the service of an innovative and inclusive Africa. An annual highlight of the meetings organized on the continent by the Initiative or our Initiative, the Marrakech World Summit in Morocco defies the young African talents and all the decision-makers who are engaged in the transformation of the continent. In 2017, the first edition of this international event brought together 400 participants, 18% of whom were men from 39 countries, including 22 from Africa. In 2018, the annual World Summit in Marrakech brought together 500 participants from 68 countries. The next Edition will be an occasion for members to exchange and meet with the interrnational WiA community !